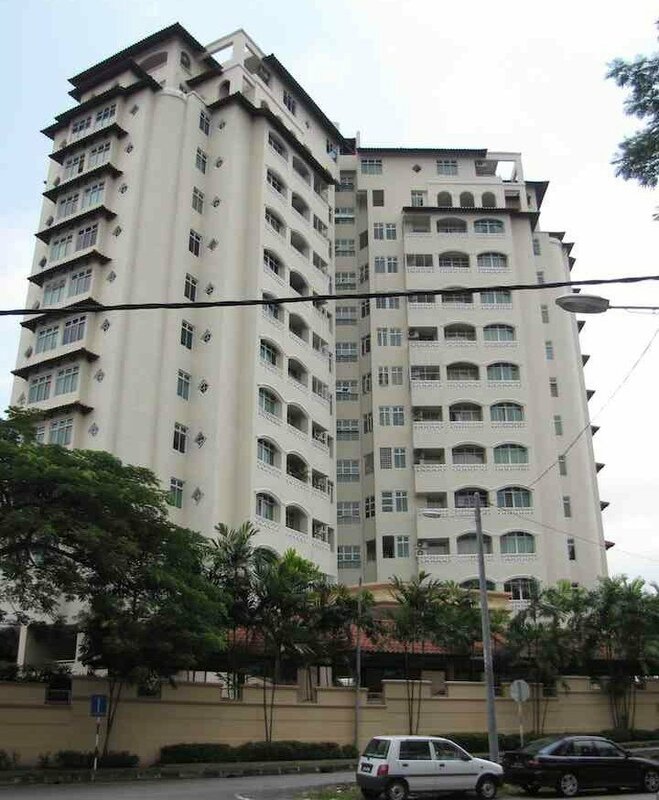 Orchid View Condominium is walking distance to CIQ, right next to downtown JB. The building is right next to CIQ but you need to walk about half way around CIQ (which isn’t easy as the area is not designed with walking in mind and you have to make awkward crossovers). Many of the condos are 1,500 square feet with 3+1 bedrooms and 3 bathrooms. 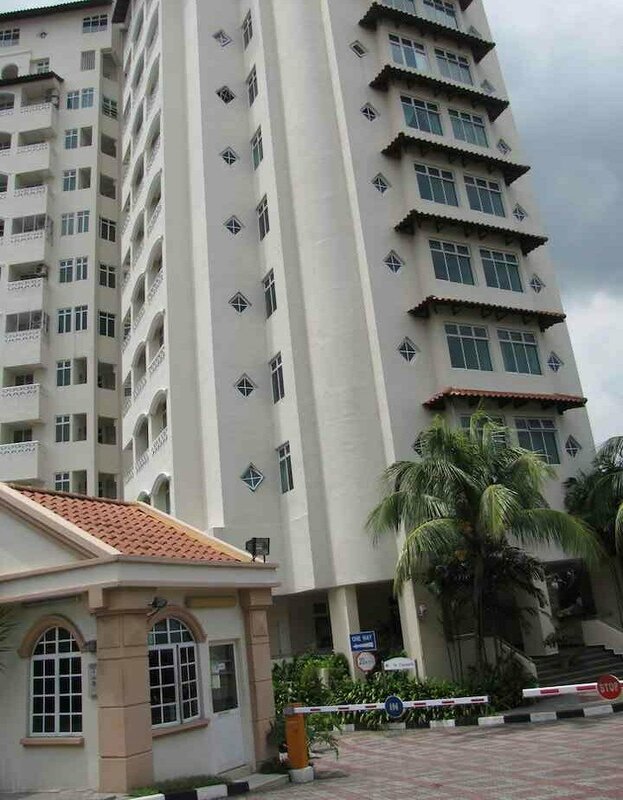 Units seem to rent for 2,500 to 3,500 for fully furnished units.